Harrison Associate is a multipurpose consultancy agency that offers a wide range of solutions to various brand promotion & political campaigning activities. 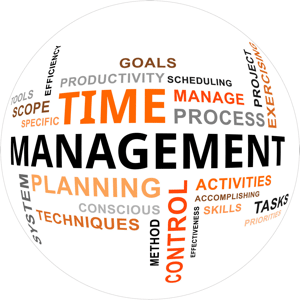 Our consultancy is tailored for the requirement of the clients from social and political domain.We specialize in time management. We craft a strategy which leverages your strengths and minimizes your weak points. As is political domain Time management is really important. With in campaign we makes Effective Planning, Setting goals, and objectives Setting deadlines Delegation of responsibilities Prioritizing activities as per their importance Spending the right time on the right activities. Harrison Associate is a multipurpose consultancy agency that offers a wide range of solutions to various brand promotion & political campaigning activities. Our consultancy is tailored for the requirement of the clients from social and political domain. Largely the individuals seeking to contest elections on party tickets or independently.